This week has been incredibly busy for The Frustrated Gardener, leaving little time for anything other than work. This morning I made a quick dash to the local garden centre to stock up on compost and winter violas, but other than that it’s been work, eat, sleep since last weekend. As next Saturday and Sunday will be my main bulb planting session I am praying that the dry weather continues, otherwise it could be a pretty tiresome job. All this activity means any reading I’ve planned gets put on the back-burner. Somehow I can never justify sitting still for long enough to get into a book when there’s so much else to be done. However, with a holiday pending I’m making a concerted effort to finish a couple of books and start some new ones. These will include a few on the subject of Burma, which we’ll be visiting in just over 2 weeks from today. Needless to say I can’t wait. 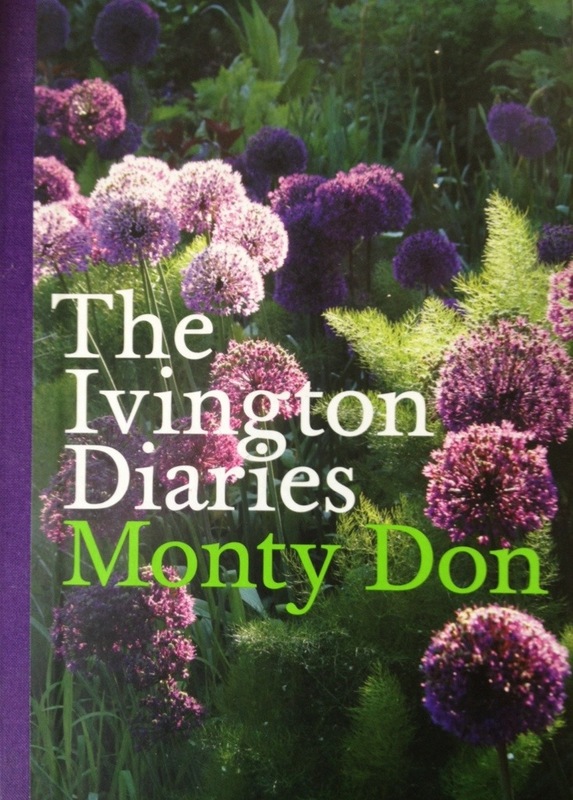 Since June I have been checking-in regularly with Monty Don via his Ivington Diaries. This is the perfect book for me at the moment, a series of daily entries selected from a short span of years, each demonstrating Monty’s typical wit, insight and humility. 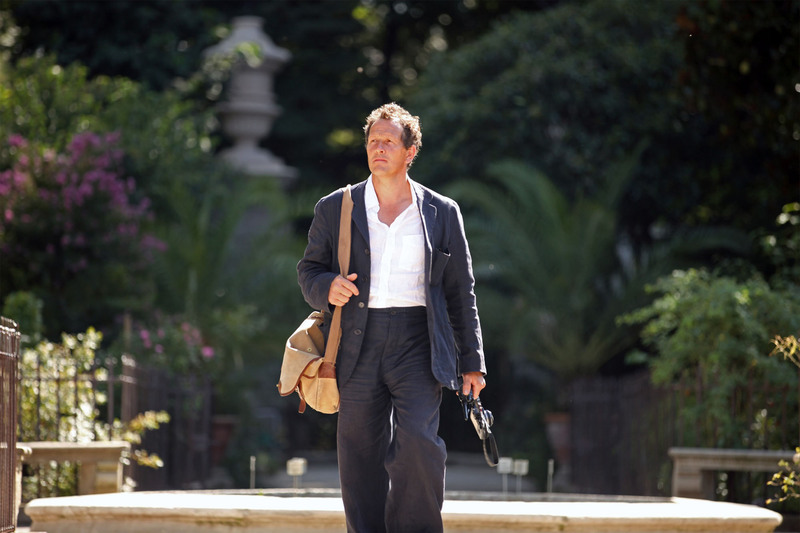 He has a wonderful way with words and is practical, realistic and relaxed about gardening, as well as exercising a critical eye over the creation of his own garden. He refers to his book as a love story between Man and Garden, and the highs and lows of his passion flow easily from every page. Monty took all the photographs in the book himself, giving the whole tome (it’s a heavy book!) a wonderfully unpretentious feel to it. The brilliance of this is that he’s been present at every time of the year so has captured his garden from quirky angles and in beautiful light. It’s a pleasure to read just a couple of entries each night, with no obligation to finish a lengthy chapter or remember a plot. I’ve lost count of the books I’ve started over the last couple of years but failed miserably to complete, but over about 100 sittings I am nearly there with Monty! It’s not new to the bookshops, so the hardback can been picked up online for £17.50. Worth every penny I’d say. 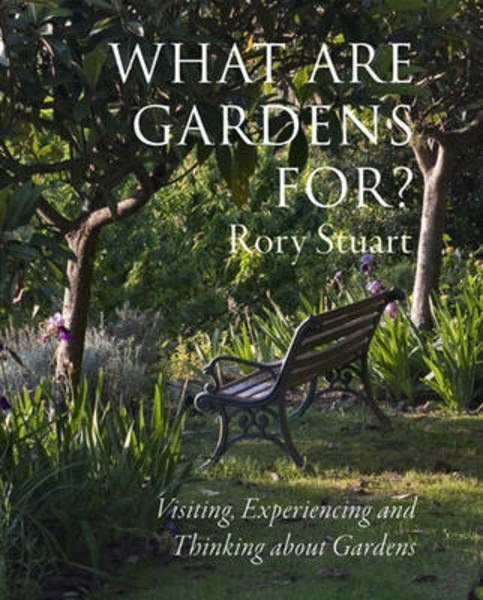 Winging its way from the mighty Amazon this week is the book below, ‘What Are Gardens For?’ by Rory Stuart. I spotted a brief description in Homes and Gardens and thought this sounded like an interesting new title. The book asks whether we could get more from gardens if we thought harder about what it is we want from them and why we make them. Hopefully it will be a little bit challenging as well as an absorbing read for the long autumn evenings. I’ll be able to review it properly soon I hope. 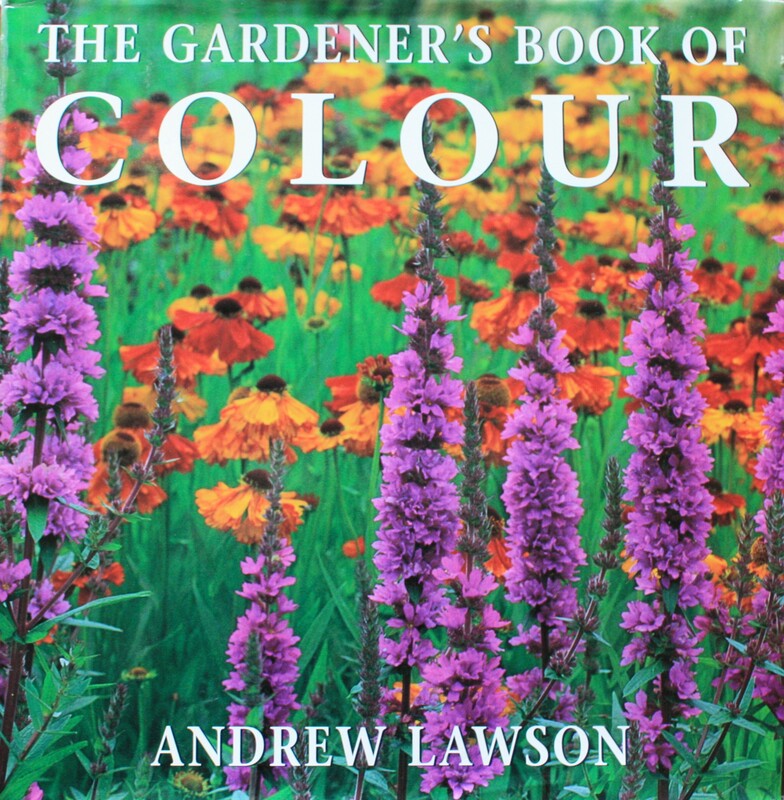 Meanwhile, I have aquired some brilliant second hand gardening books this summer, including Andrew Lawson’s ‘The Gardener’s Book of Colour’, purchased yesterday for just £2 (originally £25). It took no more than a quick flick through to be tempted by the beautiful photographs and plant combinations illustrated in its glossy pages. One more for the coffee table, already groaning under the weight of much loved but largely unread books. 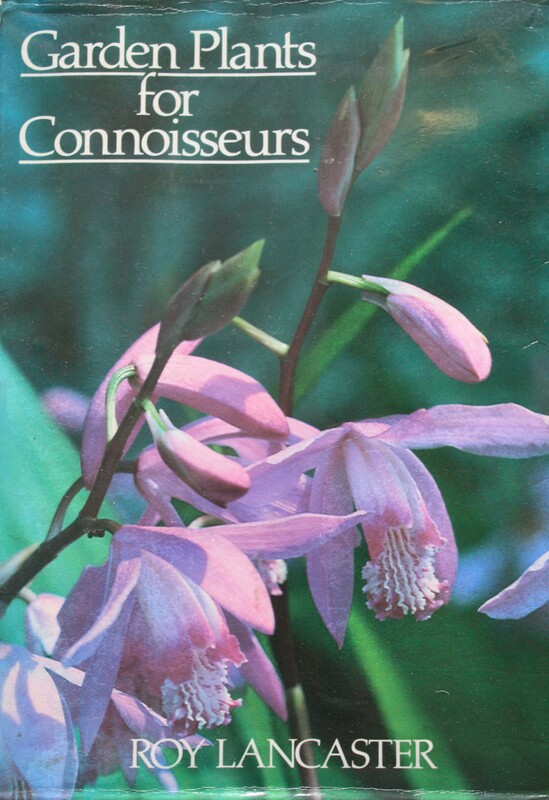 Our friend Beth recently found me Roy Lancaster’s ‘Garden Plants for Connoisseurs’, published in 1987 and packed with rare and unusual plants. Some are already better known that they were when the book was written, but many are still relatively obscure and all the more fascinating for it (Mutisia oligodon anyone?). This is another great book to pick up and read during a tea break, as the description of each plant occupies about a page. Worth hunting down if you’re a real plant enthusiast – this one was ex Cornwall County Library. On that note, it’s time for said tea break. What’ll it be today, Embothrium coccineum (sounds like food poisoning), or Arisaema sikokianum?